Published: Feb 7, 2012. Updated: Apr 6, 2014. 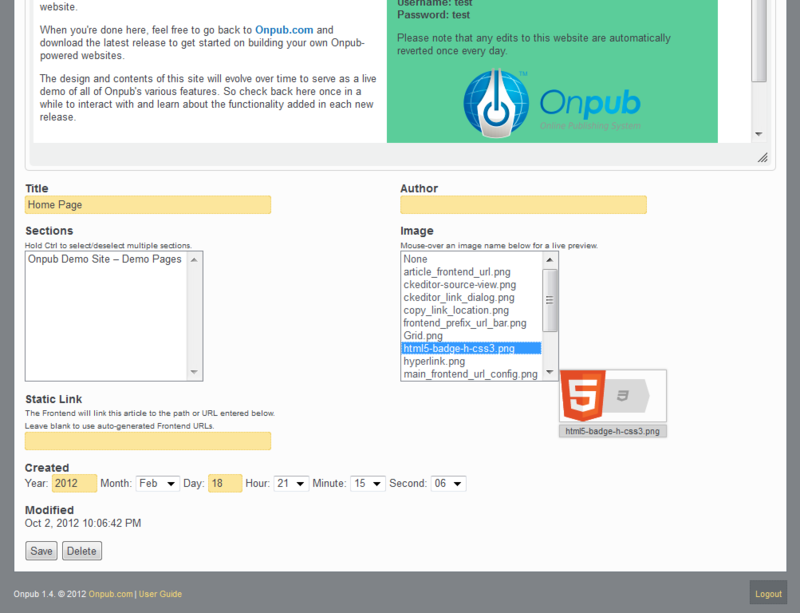 Screenshot of the Onpub live image preview widget. Click to enlarge.